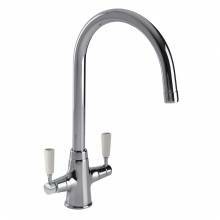 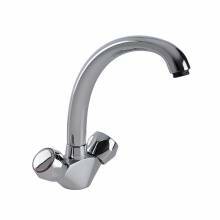 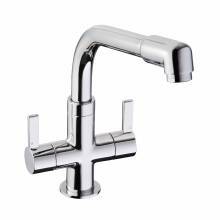 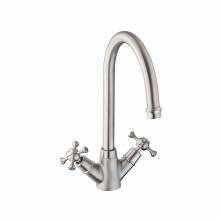 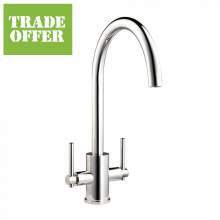 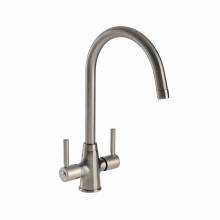 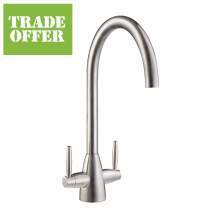 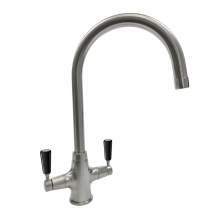 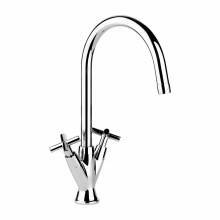 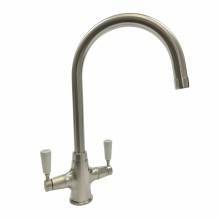 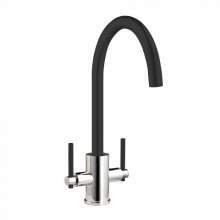 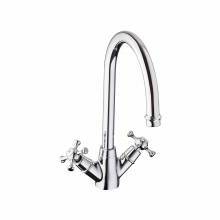 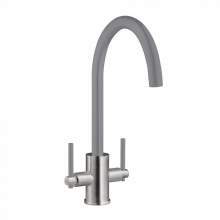 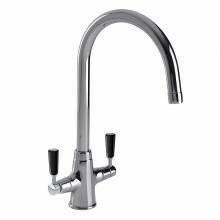 Bluci kitchen taps come in all different shapes, sizes and colours. 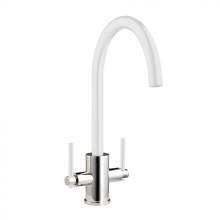 Stylish and yet practical, the Bluci range offers customers a wide range of products that are suitable for every style of kitchen, whether that's traditional, contemporary or modern. 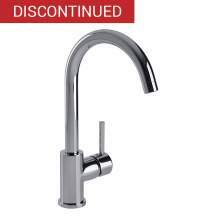 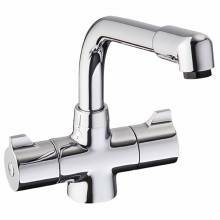 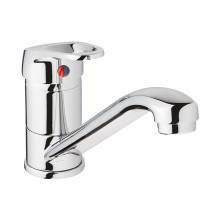 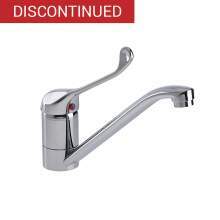 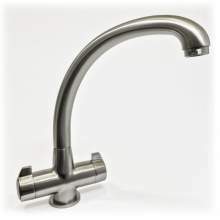 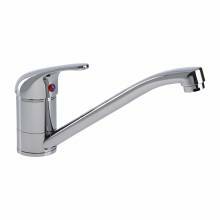 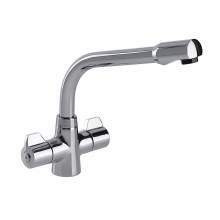 Almost all Bluci kitchen taps are covered by a unique and comprehensive Manufacturer's Warranty, giving complete peace of mind to customers. 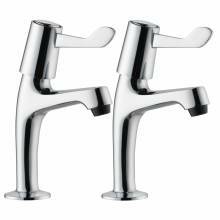 A wide range of matching kitchen Bluci sinks are also available from undermounted sinks to ceramic sinks, and from Belfast and Butler kitchen sinks to the ever popular granite kitchen sinks.